MillerCoors has joined the so-called “beer battle” between Anheuser-Busch and craft brewers in the Kentucky General Assembly. Craft brewers and local beer distributors support a bill that would forbid out-of-state brewers from owning beer distributors in the state. Breweries that make fewer than 25,000 barrels of beer per year are not allowed to own their own distributors under Kentucky law. 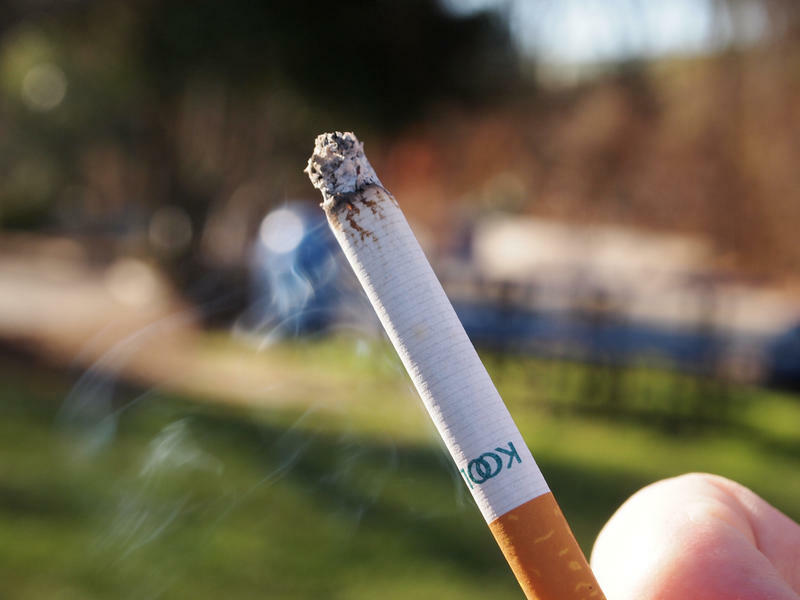 Will the Kentucky State Senate Move on Statewide Smoking Ban Legislation? All eyes are on Kentucky’s state senators to see if they’ll move on the House’s proposed statewide smoking ban. Senate President Robert Stivers, a Republican from Manchester, has said he doesn’t see support for the bill in the upper chamber. 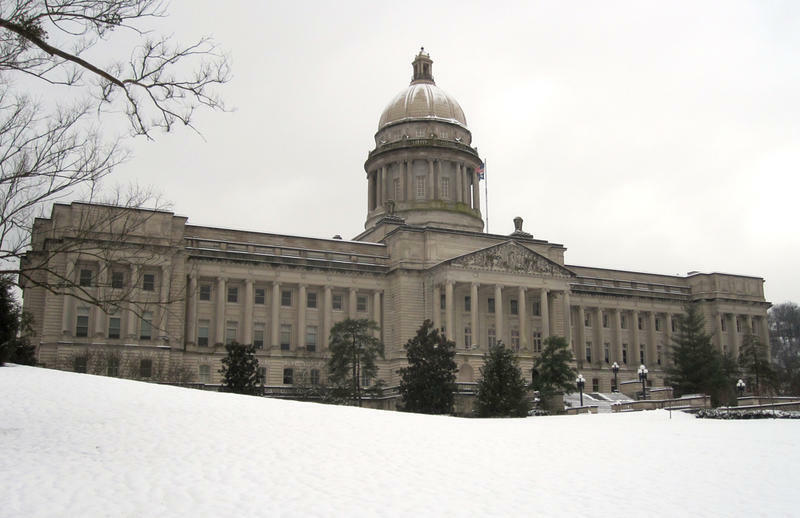 Nearly halfway through the session, record snow has nearly brought the Kentucky General Assembly to a halt. Leadership in both chambers canceled all committee meetings and full meetings of the House and Senate on Tuesday and Wednesday, after having Monday off for Presidents Day. The Kentucky House has called off the rest of the week after concerns that lawmakers from remote areas wouldn’t be able safely to travel to Frankfort. 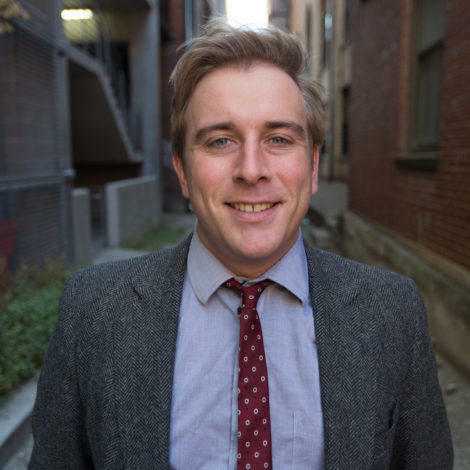 State House Democrats are pushing to make changes to the troubled Legislative Research Commission, as recommended in the draft of an audit of the state agency released last month. The report said staffers took issue with the LRC’s pay structure and hiring practices, which were described as opaque and unfair. The Kentucky House on Friday passed a bill that would enact a statewide smoking ban in indoor public places. The bill was amended on the floor to exempt cigar bars, veteran group posts, and cities that have already enacted smoking bans. Several Kentucky legislators on Friday spoke against a provision in the House’s heroin bill that would allow local health districts to start needle exchanges—but the chamber unanimously passed the bill. The state House on Tuesday passed legislation that would allow Kentucky local governments to temporarily raise the sales tax by as much as 1 percent to funds local projects. The medical marijuana bill has likely died in the Kentucky House. On Thursday, the bill was discussed in the Health and Welfare committee but wasn’t given a vote. After the committee hearing, House Speaker Stumbo, the bill’s sponsor, said the legislation wouldn’t pass during this General Assembly session.